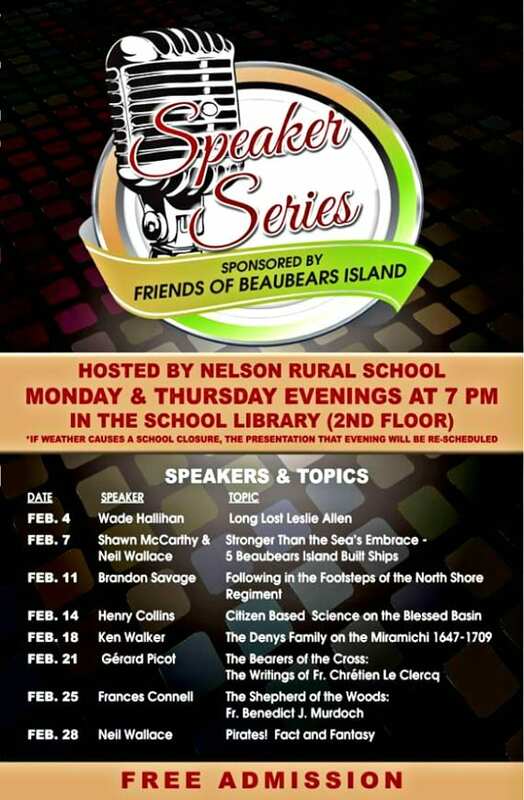 The Friends of Île Beaubears Island will once again host Miramichi historians in a Speaker Series during the month of February. Presentations will occur in the library at the Nelson Rural School, 26 Saint Patrick’s Drive, in Nelson Miramichi, at 7pm on Monday and Thursday evenings throughout the month. The domain of Nicholas Denys, governor of Acadia, extended along the southerly side of the Gulf of St Lawrence, from Miscou Island to Cape Breton. 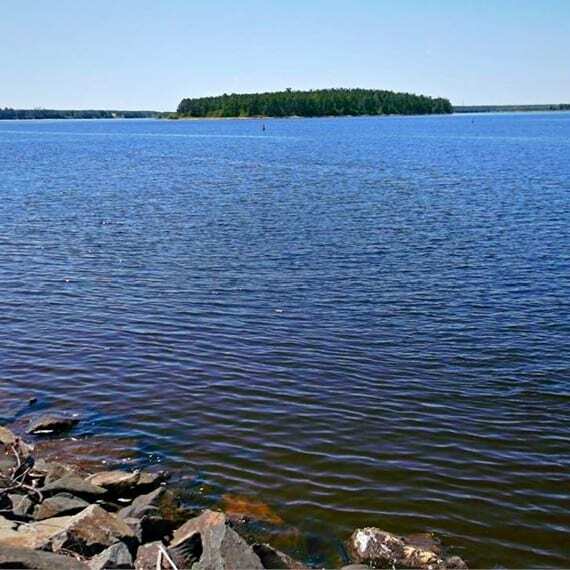 It included a trading post at Miramichi in the 1640s, but the first extensive French establishment on the river was that of Denys’s son Richard Denys. Hear a discussion of the writings of Fr. Chrétien Le Clercq, a Recollect Franciscan friar and missionary to the Mi’gmaq in the mid-17th century. He was a chronicler of New France, who wrote two early histories. ← George’s Pizza & Subs – New Location and Newly Designed Menu to Serve You Better! !